Avengers: Endgame has been the subject of a an abundance of rumors. Since the trailer's release, theories and leaked images have poured out as the fan-led search for what the universe will be like after The Decimation continues. Many believe Endgame will play up to its title and mark the end to some of our favorite characters in the Marvel Cinematic Universe, namely Tony Stark. If his journey does come to an end in the next film, however, he may be going out looking his absolute finest. 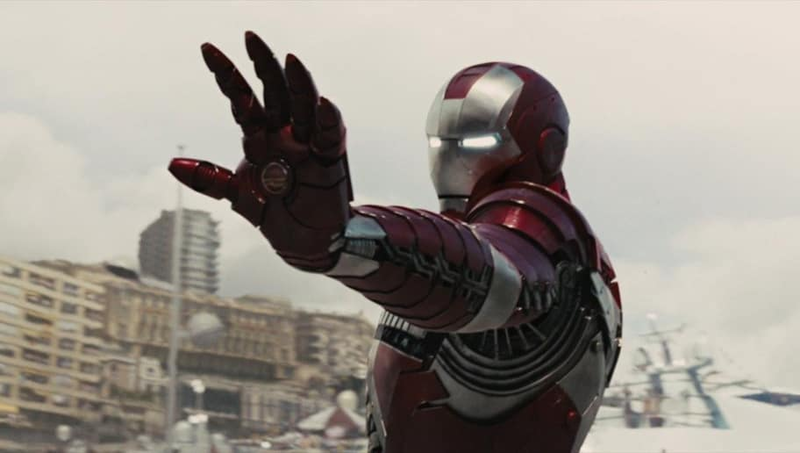 The latest promotional image leak shows Stark wearing a red and gold suit, which has drawn comparisons to the Mark 85 armor from Marvel comics, a fan-favorite piece of attire for years. The new leaked image also lines up with one that was leaked a few months ago. Ultimately, there’s no confirmation the images are actually legit, however, especially since the designs are slightly different than the suits we saw in behind-the-scenes pictures of the movie’s set. In Avengers: Infinity War, Stark donned the Mark 50, which is considered the strongest of Iron Man’s suits.